Faux fur can become matted from wear or even cleaning. 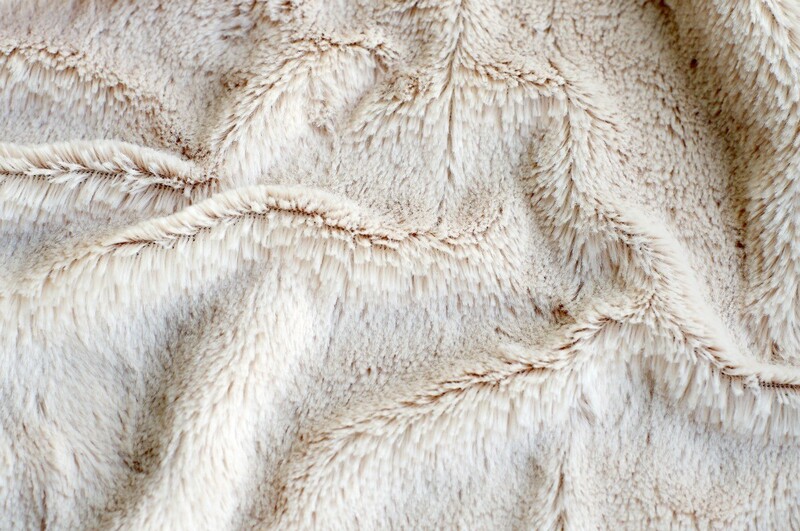 This is a guide about fixing matted faux fur. I accidently put a faux fur lined jacket in the dryer for 10 minutes. Of course, it is now matted. Is there anything I can do? i did the same thing..it sounds like its "burned" because "modacrylic" means in a round about way, plastic! I tried brushing it, and then clipping it back...if you have a sweater defuzzer, try that, or scissors...i was upset because mine was the whole shawl collar! !